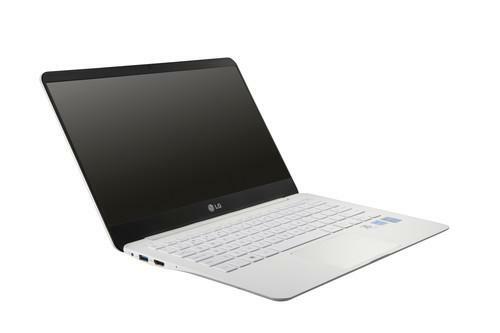 The LG 13Z940 weighs less than one kilogram. The 13Z940 is powered by a Haswell-based Core i5 processor and has up to 256GB of SSD storage. The laptop is 13.6 millimeters at its thickest point and the screen has a 4.4 millimeter bezel. It also has what LG calls a reader mode, allowing users to "alter the background of any on-screen image to resemble paper, reducing eye-strain and energy consumption," the company said. LG didn't offer any details on the pricing or when the new products will become available, but that will likely be announced at CES. Other products LG has said it will show in Las Vegas include an all-in-one PC running Google's Chrome OS and a curved 105-inch 4K TV with a 21:9 aspect ratio, which makes it wider than traditional widescreen TVs.